The Point’s event facilities cater for 10 to 120 guests in a range of settings and our staff will tailor event management solutions to meet your individual requirements. On-site parking and Wi-Fi internet access are included complimentary for all meetings and events. Speak to a member of our Sales and Event team for further information on exclusive accommodation rates for residential conferences and special events. Enjoy friendly and personalised service at a leading Brisbane deluxe hotel. Treat Mum to cocktails and canapés at new heights. 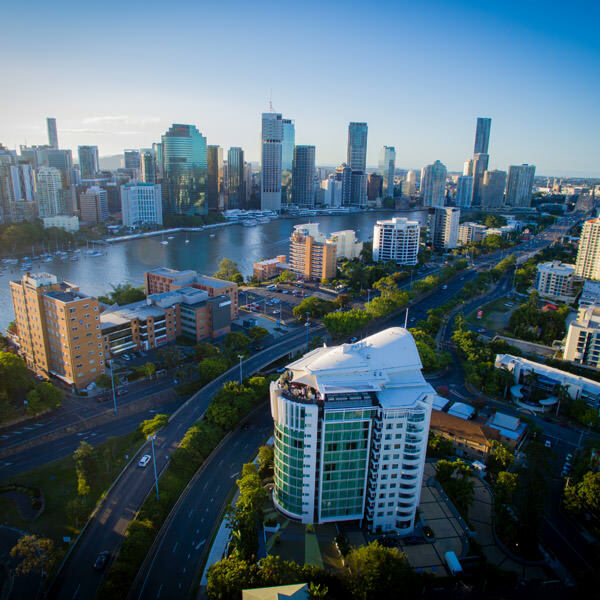 Sunday 12th May 10am - 1pm Relax and enjoy three-hours of pure indulgence, including canapés, dessert stations, live music and ..
See Brisbane ignite in style with champagne, fabulous food and watching Riverfire light up the city skyline from Brisbane’s leading rooftop bar, Eagles Nest Brisbane. Live entertainm.. Enjoy a Melbourne Cup luncheon in the stylish surrounds of the 12th floor, Eagles Nest Brisbane. 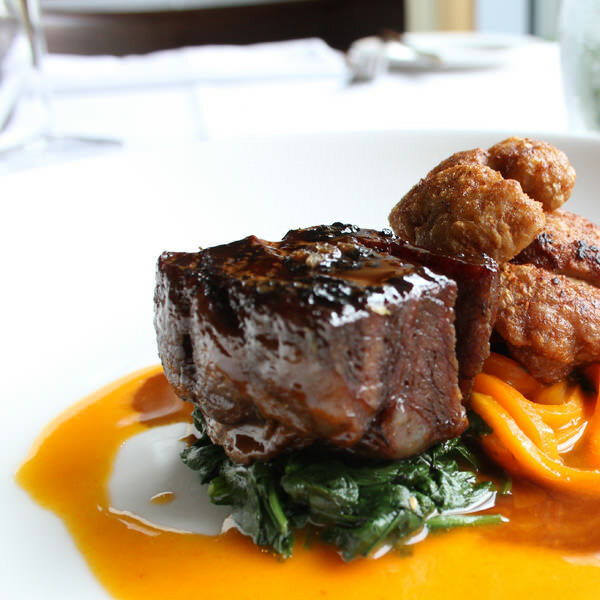 Your ticket includes an hour of canapes followed by a 2-course lunch, accompanied by.. Welcome the New Year in style from Brisbane’s leading rooftop bar, located exclusively on the top floor of The Point Brisbane Hotel. Exclusive Rooftop access from 6pm -1 am (Package ..
Download comprehensive information on meetings and events at The Point Brisbane Hotel in printable PDF format. Eagles Nest is truly a special venue, with its breathtaking views towards the city and Story Bridge, a spectacular sight when lit up after dark. Located exclusively on the top floor, this magnificently appointed function room is a flexible space, perfect for business meetings, product launches or special occasions. The adjoining rooftop balcony provides an ideal break-out space or stylish setting for pre-dinner drinks and canapés. The Eagles Nest caters for up to 50 delegates in various meeting styles or up to 120 people cocktail style. The Panorama Room is perfectly named, given its panoramic views towards the city and Story Bridge, a spectacular sight when lit up after dark. Situated on the 11th floor, this beautifully presented function room is ideally suited to business meetings, product launches or special occasions. The Panorama Room offers flexibility, catering for up to 20 delegates in various meeting styles and up to 50 people cocktail style. Located on the 11th floor, the Moreton Room offers an impressively presented boardroom which is perfect for business meetings. 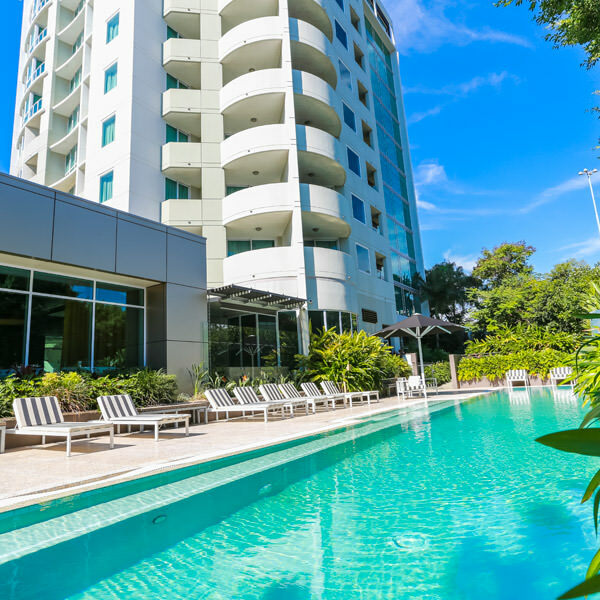 Guests have access to a private balcony area with magnificent views of East Brisbane. The Moreton Room caters for up to 10 delegates boardroom style.